Xiaomi Starts Rolling Out March Security Patch To Mi A1 - AndroGuider | One Stop For The Techy You! Being an Android One device, the Mi A1 gets security patches every month. Since the launch of the Mi A1 in September of last year, we have come to see that Xiaomi rolls out the monthly security updates towards the end of the month. This is unlike the Pixel and Nexus devices which tend to get their security updates on the first Monday of the month. 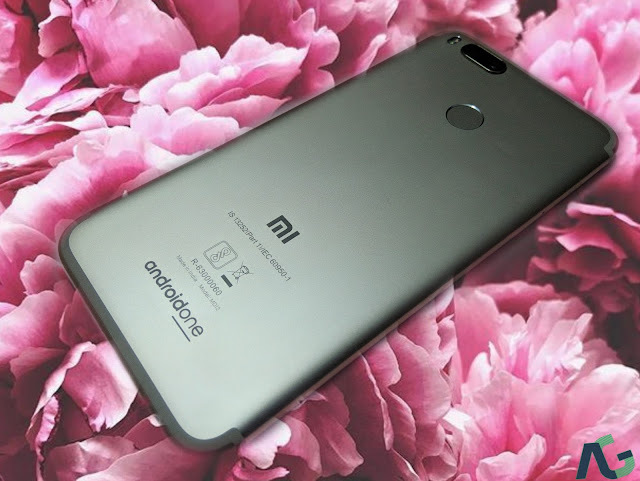 We are in the final week of March and Xiaomi is now rolling out the March security update to the Mi A1. As shown in the image above, the system update information mentions security patches for April 2018, however that isn't the case. The 440MB update comprises of the March 1 security patch and bug fixes. The build number for the update is OPR1.170623.026.V9.5.9.0.ODHMIFA. If you own a Mi A1, you would be getting the update notification anytime soon. In case you don't wish to wait, you can pull the update manually from Settings > System > System update > Check for update.